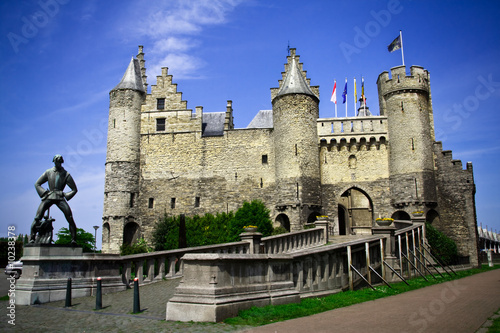 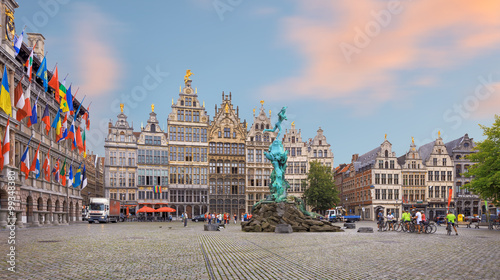 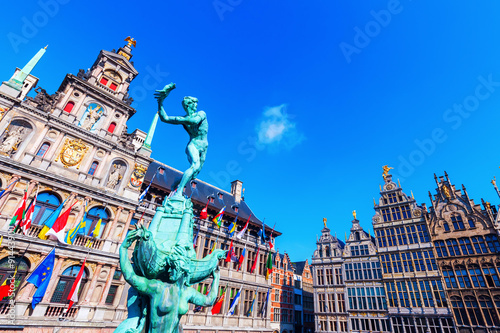 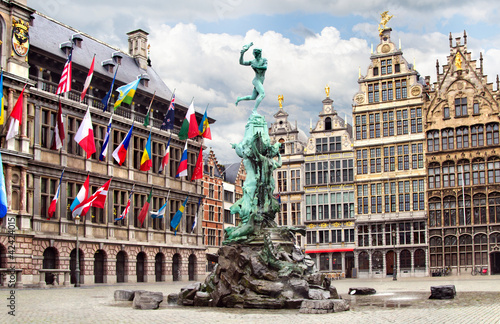 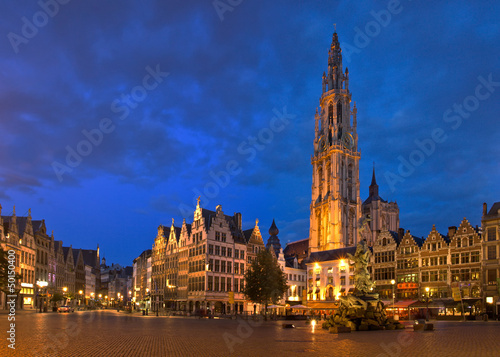 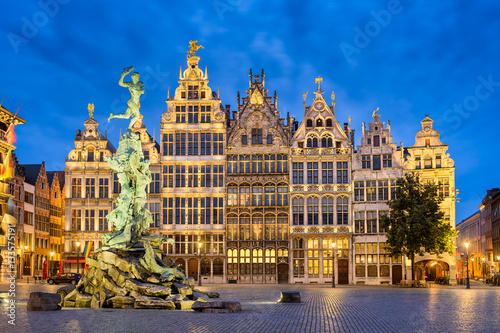 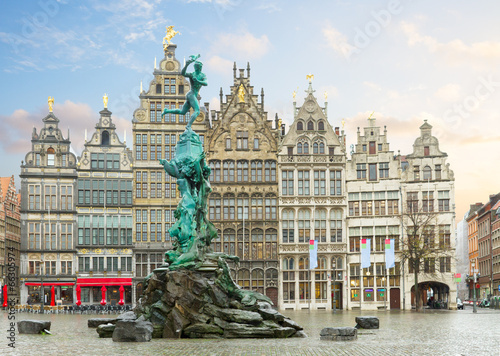 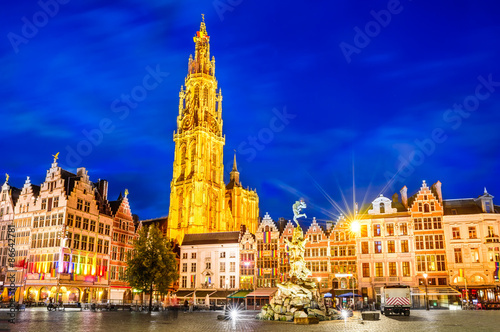 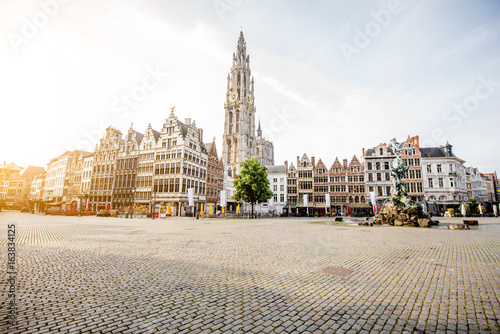 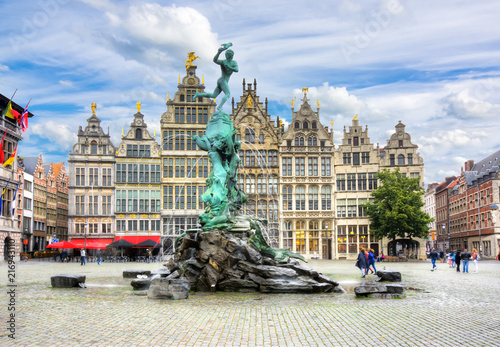 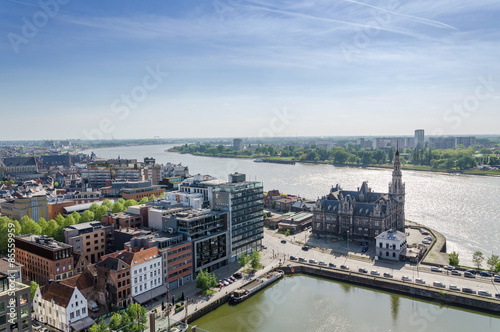 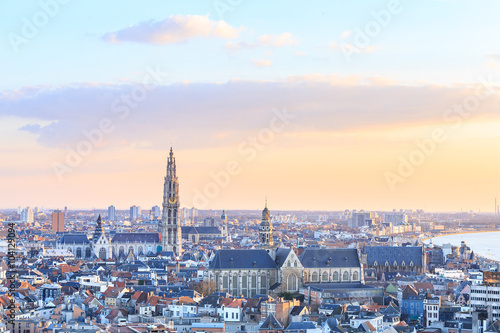 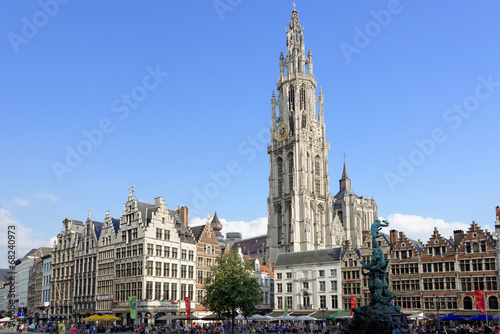 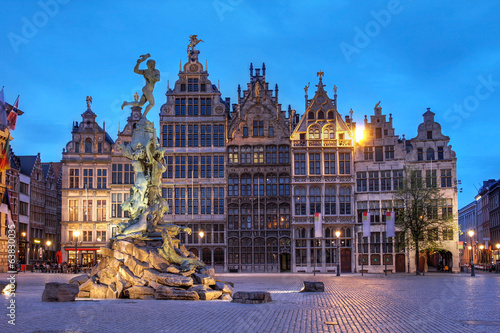 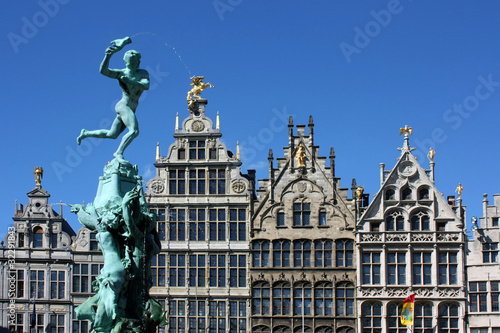 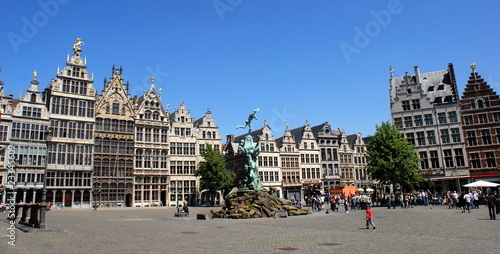 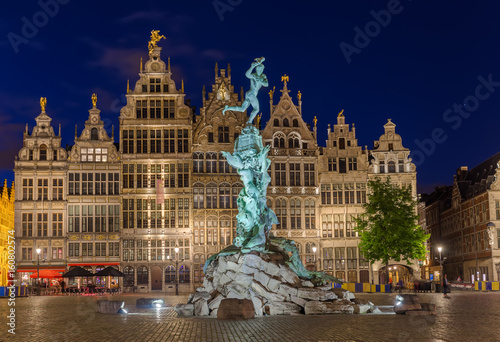 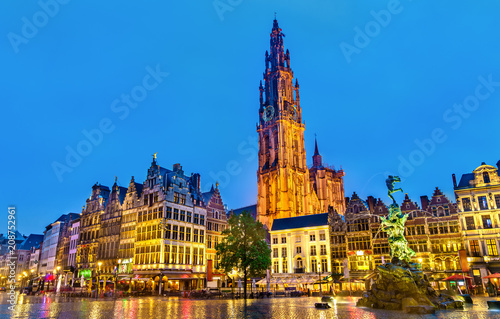 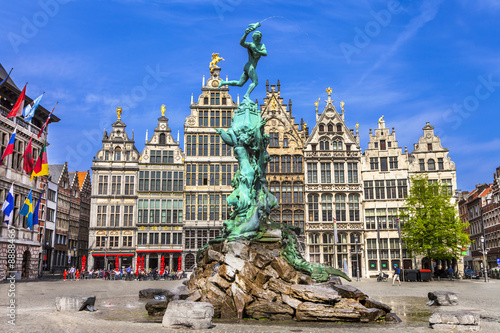 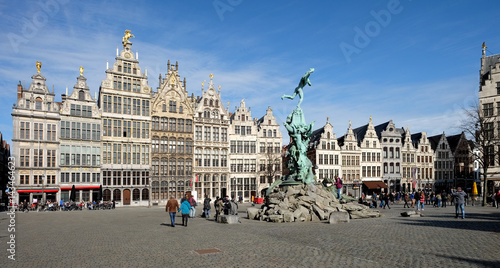 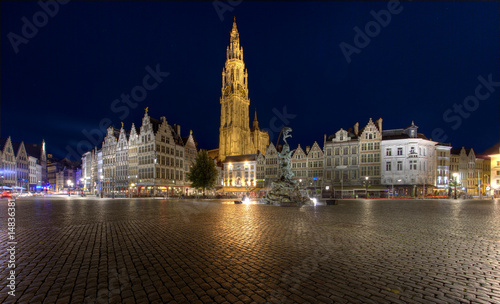 View on the historical Grote Markt of Antwerp, Belgium. 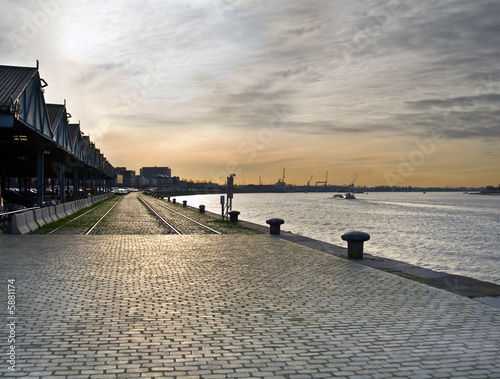 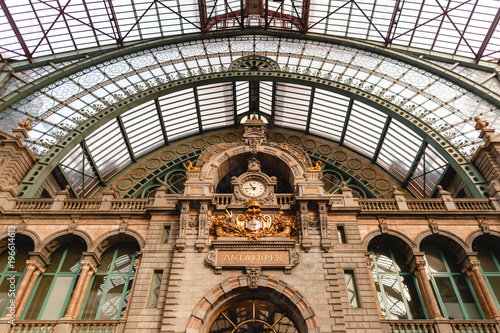 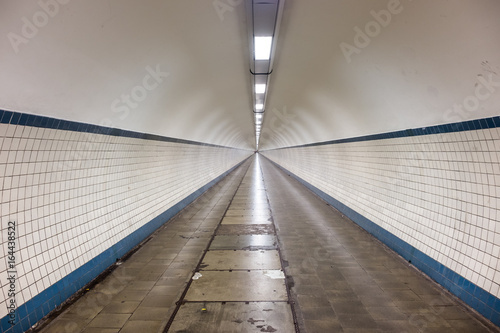 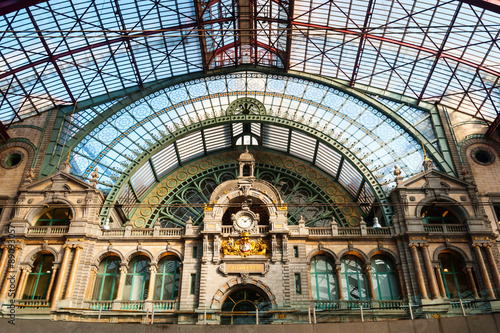 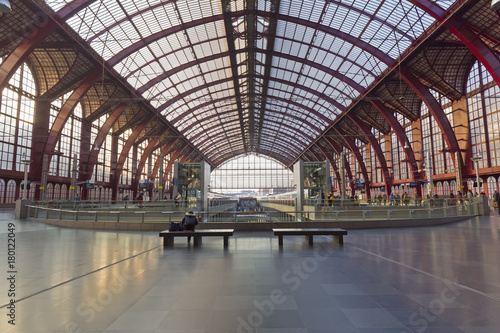 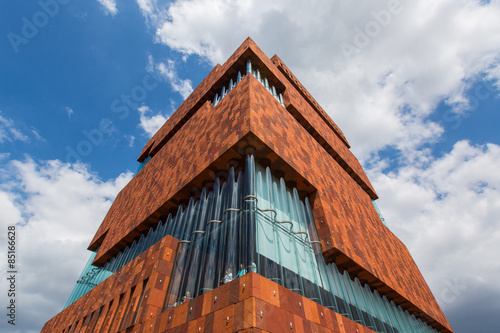 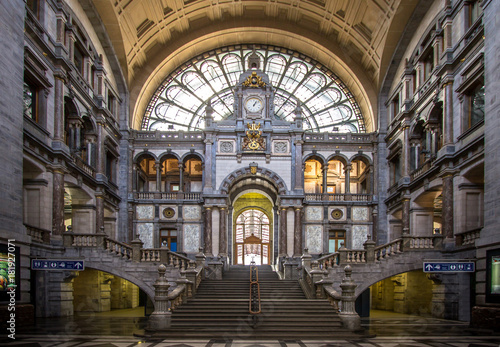 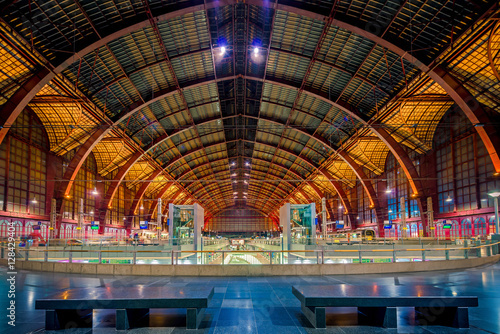 Railway station in Antwerpen Belgium. 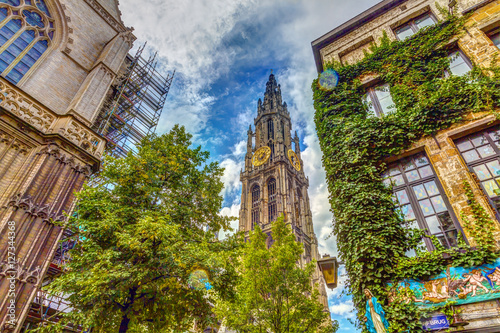 Cathedral of Our Lady in Antwerp, Belgium, HDR Image. 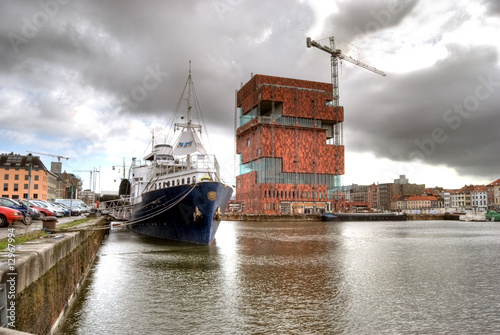 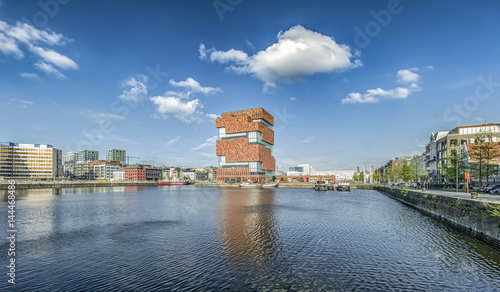 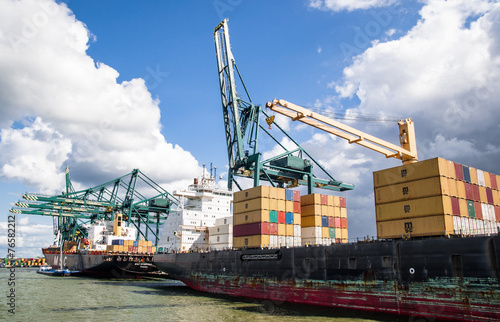 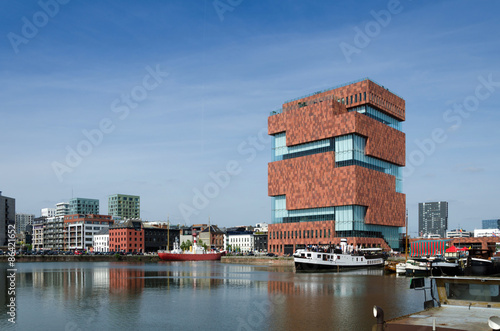 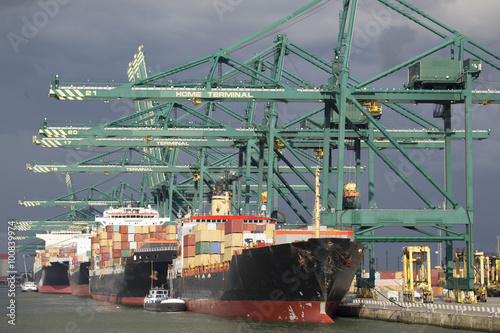 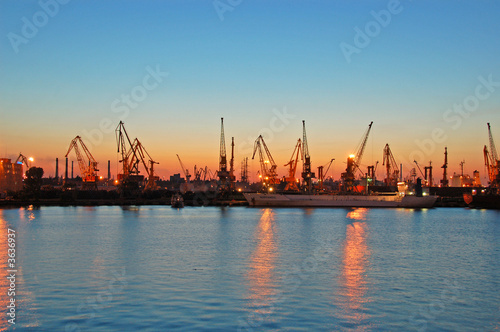 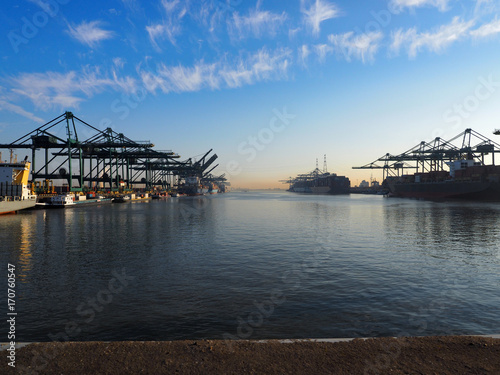 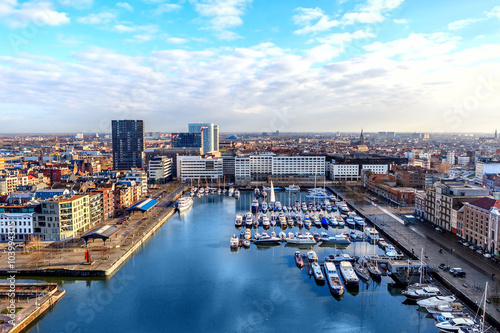 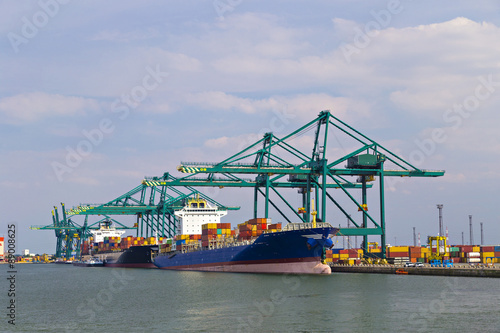 Antwerp, Belgium - March 28 2017: Harbor cranes unloading containers from ships on a sunny morning in the port of Antwerp. 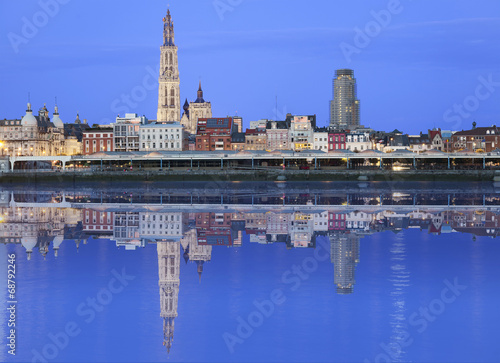 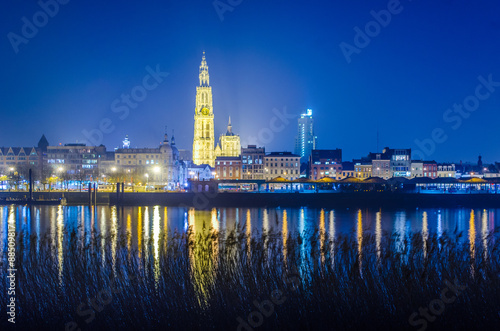 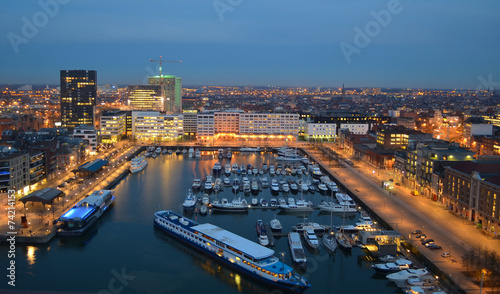 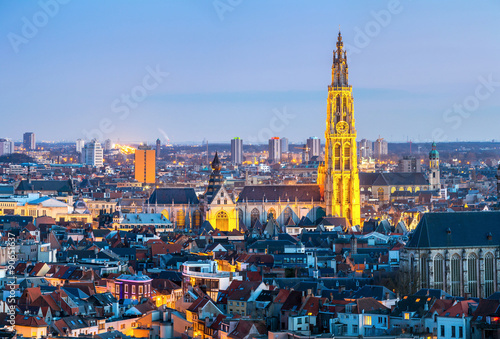 Night view over illuminated city of antwerp in belgium taken from the opposite shore of the river scheldt/schelde.